In this make that was a part of CLMOOC 2015, we invite you to get out of the house. That’s right. Power down that laptop, grab your sneakers or walking shoes, and head on out into the Great Outdoors and continue to explore the public spaces that surround you. You may need to bring a camera or mobile device with you, so we acknowledge that you might not be completely technologically untethered. This make is designed to encourage you to head outside to your local park, or greenway, or bike path, or museum, or library, or street corner, or wherever the public you are part of comes together, #FindYourPark and document that public space. The focus for this cycle is on the cultural, historical and/or environmental spaces of our communities. 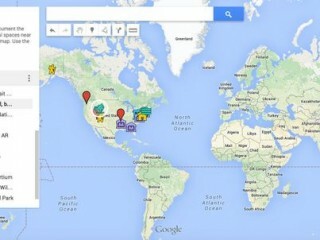 One way to do this is by contributing to this Google Community Map project . This is a way for all of us to work together to create something special: a larger look at our world. Beyond the map project, feel free to use this additional list of ideas to push into various directions. 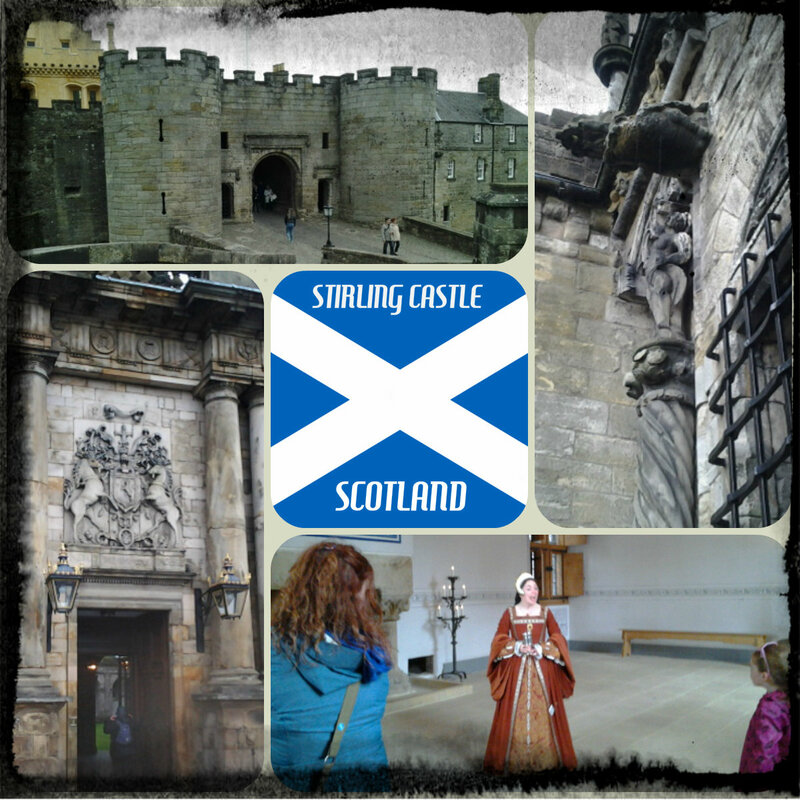 Collage of photos taken at Stirling Castle in Scotland. A multimedia exploration into what makes one of my favorite public spaces special. It uses a variety of text, visual, and audio tools/resources, all combined on Padlet. The goal is to create connections between the elements and move the reader in a particular direction. A movie made on Microsoft Movie Maker. Photos from Samsung 5s phone, music by a former student. My Kentucky Parks – a curated exhibit including national and state parks in Kentucky as well as some local parks in Eastern Kentucky. This work by Cris Constantine (@friendlymonster), Megan O’Malley (@flynnernynner), Josh Reyes, Andrew Buttermilch, Nicolette Lloyd, Martin Christiansen, National Park Service; and Kevin Hodgson (@dogtrax), Western Massachusetts Writing Project is licensed under a Creative Commons Attribution 4.0 International License.